Learn about it – You’re not a terrible mother! You are a mother who is suffering from a condition known as postpartum depression, a condition that is treatable. While as many as 80% of mothers experience a temporary and mild condition referred to as the baby blues, up to 15% of women have the more severe reaction you’re experiencing. Having PPD doesn’t mean that you have done something wrong, or that something is wrong with you; it is an illness and it can be cured. Once you learn more about what’s causing your despondent emotions and take some steps toward treatment, you’ll be on the road to finding yourself again and enjoying your baby. What is postpartum depression? – PPD is a medical condition ¾ a specific type of depression that occurs within the first few months after childbirth. It is caused by the biochemical and hormonal changes that happen in the body after pregnancy and birth…nothing that is within your control. What can a doctor do about postpartum depression? 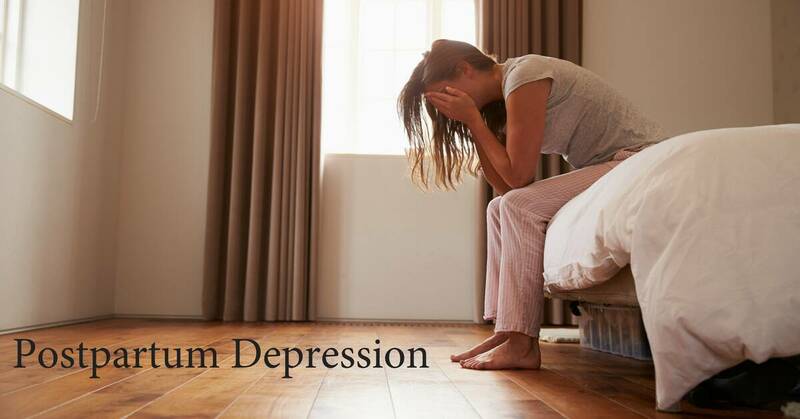 – As with any form of depression, help is available and only as far away as your healthcare provider ¾ contact your ob/gyn or midwife to start with, if that’s most comfortable for you. She can help you get the professional care you need from someone who has experience dealing with this condition. In the longer term, it’s important that your therapy take place with a professional who has experience in treating PPD; the malady is different from other forms of depression, and it is very specifically related to your role as a new mother. Join a support group. PPD support groups allow mothers who are dealing with depression to talk with others who have similar feelings. A list at the end of this section can help you find a group in your area. You might also call your health care provider, your local hospital, or your church for information. While PPD support groups are an excellent choice, any group for new mothers in which you can share your feelings about motherhood can help you feel better about yourself. Choose your support group with care, as you’ll want to be around people who support your parenting decisions. Being with a group who criticizes or questions your mothering choices will make you feel worse, not better. Conversely, spending your time with like-minded people will boost your self-confidence and help you feel more confident as a mother. This idea shouldn’t be seen s a cure, but rather one part of the process of recovery. La Leche League Support Groups?